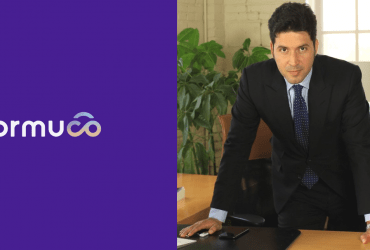 Ormuco recently received two awards from FinancesOnline, the well-regarded SaaS review platform, for its innovative, unified edge and cloud management software solution, Ormuco Stack. 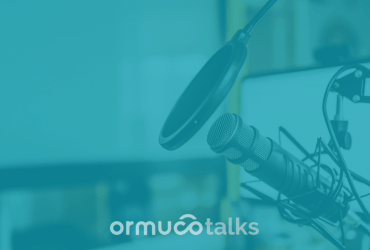 Just last month, FinancesOnline’s experts analyzed the various benefits that Ormuco Stack features bring to businesses and how the solution stands out on the market. We are delighted to announce that the results were positive as the review team found us fitting to win their Great User Experience and Rising Star awards for 2018. In the FinancesOnline review, Ormuco Stack received glowing praises on multiple fronts. Its rapid-deployment, feature-complete tools enable businesses to provide the best services and after-sales support. In addition, its automated workflows greatly eliminate menial tasks. This is why the reputed software directory found Ormuco Stack deserving of its Great User Experience award for 2018 under their best cloud management software category. We have met and surpassed their qualifications for usability, ease of use, and quick product deployment. The review team also highlighted that Ormuco Stack drastically reduces total cost of ownership thanks to its open-source tools. It requires a lower cost of investment but provides access to a complete set of modern features. Simply put, the FinancesOnline experts agreed that our multi-cloud management platform brings SaaS growth and great value for money without skimping on the essential functionalities. FinancesOnline also scanned the customer feedback of Ormuco Stack, and they found that our platform has left a positive impression to our customers and the industry. After recording a 100 percent user satisfaction rating based on the FinancesOnline research, Ormuco Stack won their prestigious Rising Star award for 2018. You can read more details on the FinancesOnline review. You can also ask for a demo of Ormuco Stack today to experience first-hand how the award-winning solution has empowered businesses globally.